Year 3 have been exploring catapults and how they were used in the Roman army. 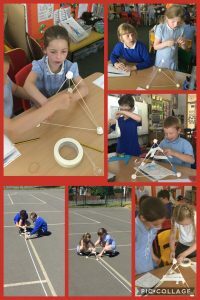 Today, we have made and tested our own catapults using wooden skewers and marshmallows. 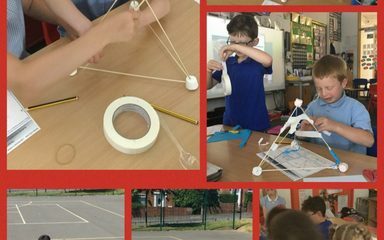 We tested our designs and made modifications to see if we could improve them.